Where we can lead our watch dial to custom? 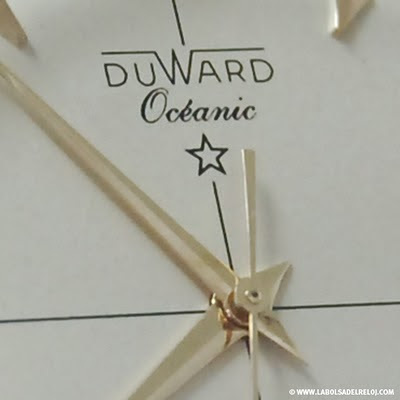 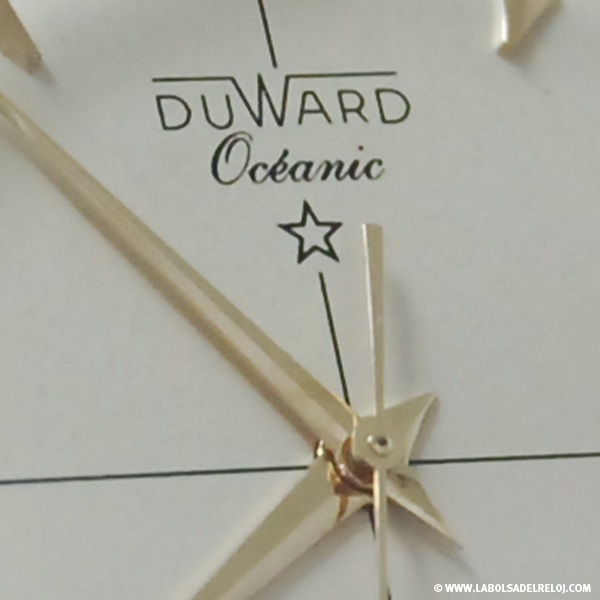 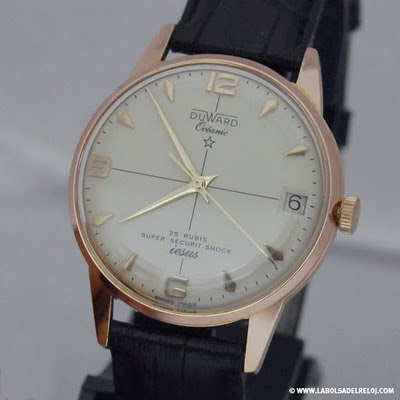 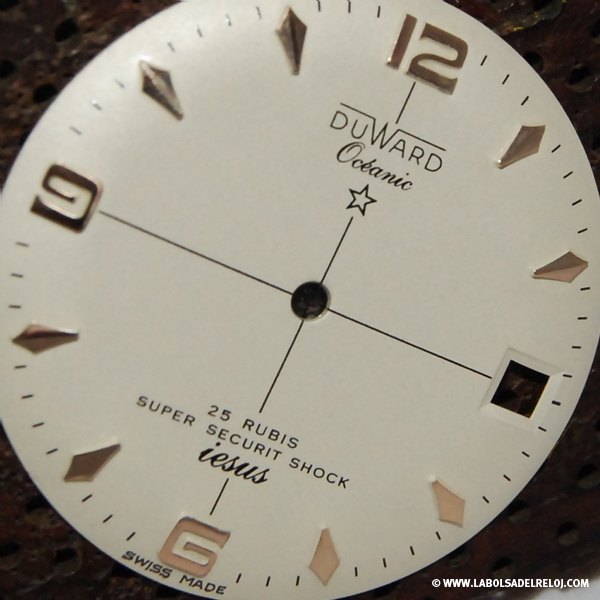 Who can do a professional personalization watch dial? 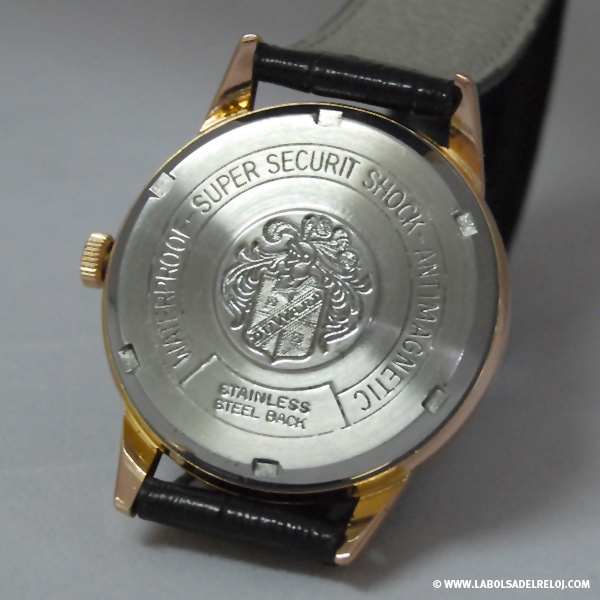 A professional workshop in Spain is Danafi, specialist in watch dial restoration and custom watch dial. 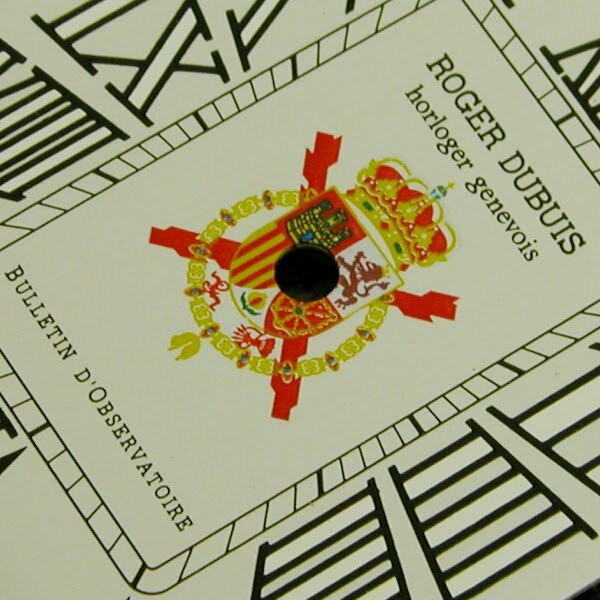 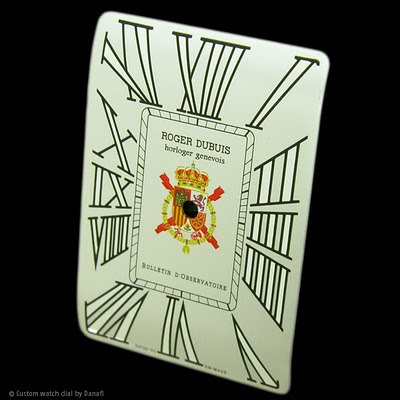 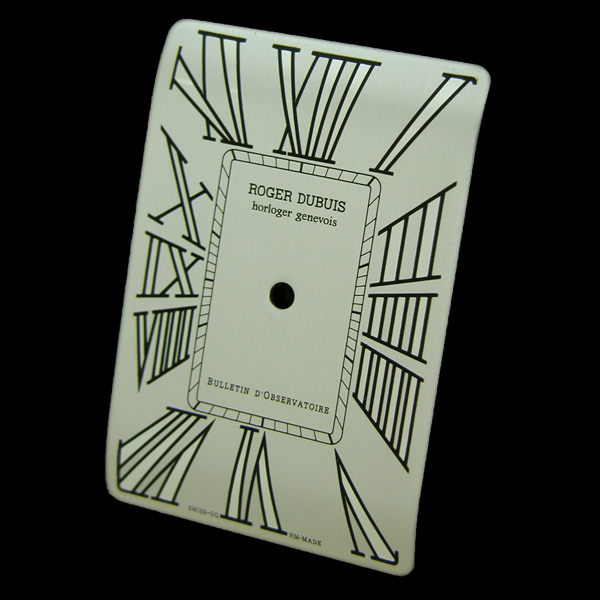 We are proud to show you a special personalization of Roger Dubis Dial. The customer wants the Spanish royal coat of arms in the middle of the dial. You can see the final work in this pictures.